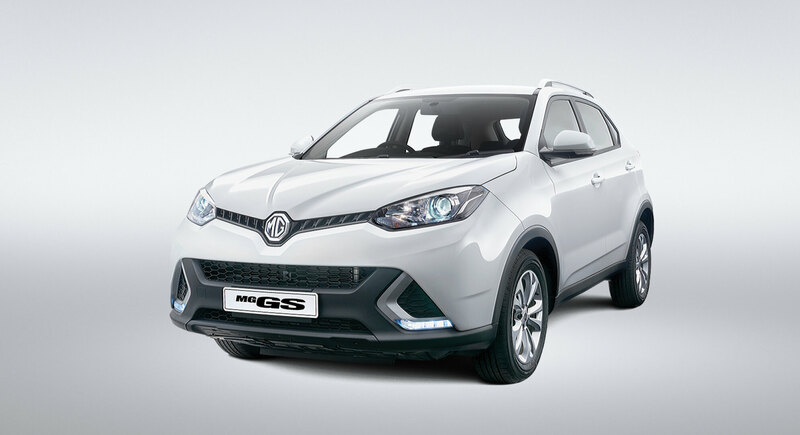 If it's value for money you're looking for, the MG GS ticks a lot of boxes. For further information and to enquire about this special, please complete the form below. 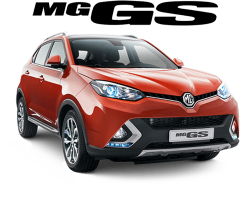 h $25,490 is the driveaway price for MG GS Core MY17.5 model excluding metallic paint (RRP $500). 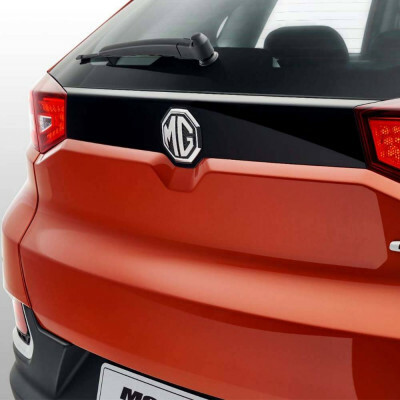 i $27,990 is the driveaway price for MG GS Excite MY17.5 model including metallic paint (as shown). 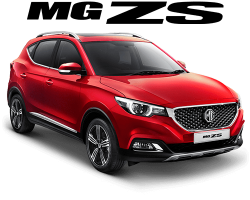 j $33,990 is the driveaway price for MG GS Essence X MY17.5 model including metallic paint (as shown). 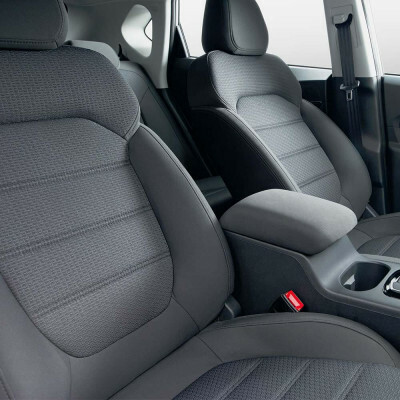 Available for new stock vehicles only that are purchased and delivered between 01 April 2018 and 30 May 2019. While stocks last. Not available to fleet, government or rental buyers, or with other offers. ^Warranty & !roadside assistance T&Cs at www.mgmotor.com.au/warranty. 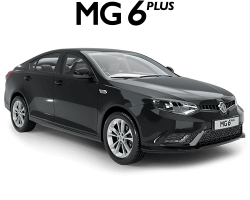 Not available to fleet, gov't, rental, hire car or chauffeur buyers. 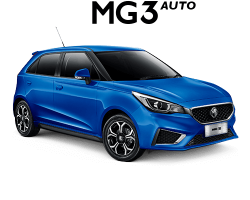 Copyright 2019 MG Motor Australia. All Rights Reserved.